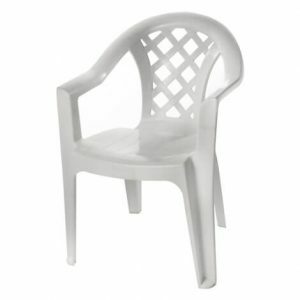 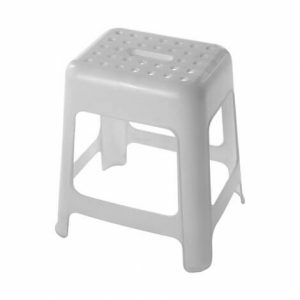 Looking for a perfect and comfortable plastic chair? 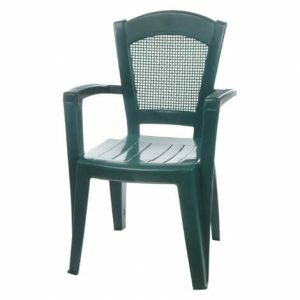 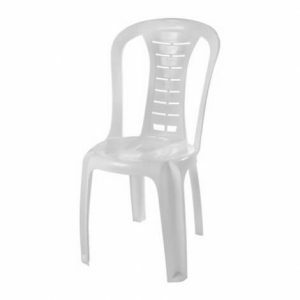 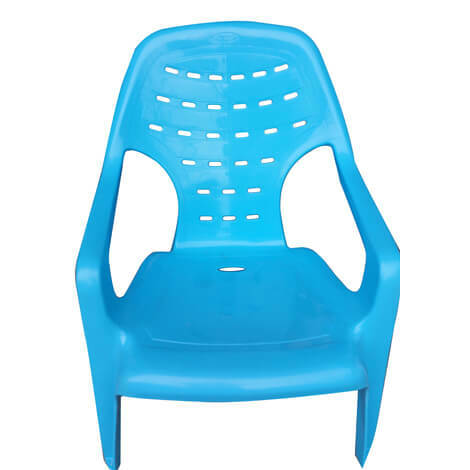 Here in Cortico you will find a selection of plastic chairs of the most popular models – suitable for the summer of Israel and fit nicely in the garden, yard or on your balcony. 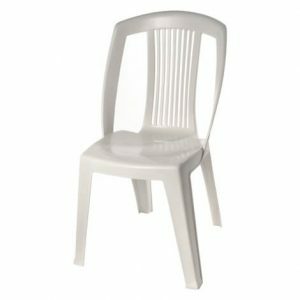 Plastic chairs from Cortico, with each plastic chair designed to perfection, maximum comfort, and quality of the first row, in order to be able to use your spare time to the best. 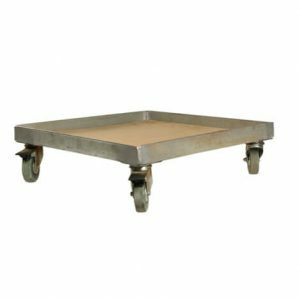 In addition, a trolley for transporting chairs is also available for easy and efficient storage.